Service Center is ready to help with all your appliance repair and service needs. Appliances are the most important part of our lives as they provide us convenience and comfort in daily routine tasks. From washing clothes to heating food, these appliances make our daily activities stress-free and easier. So it is very important to keep these appliances in a good state and on time repair is very crucial. The good news is Sugar Land Appliance Repair is here for you to offer the most professional and cost-effective appliance repair services throughout sugar land and its surroundings. We have been an industry for several years, we guarantee to service home appliances proficiently every time and provide same day services. So hire us for all your appliance repair needs. 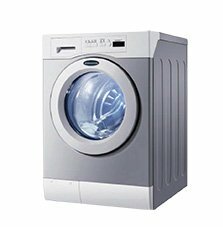 Whether you are facing the unusual washing machine noise or there is leakage in the refrigerator, you can fully rely on us for appliance repair solution. Our technicians are trained enough to solve any kind of repair problems in the speed of bolting flash. Just get in touch with professionals and let us compensate you’re all appliance repair problems. 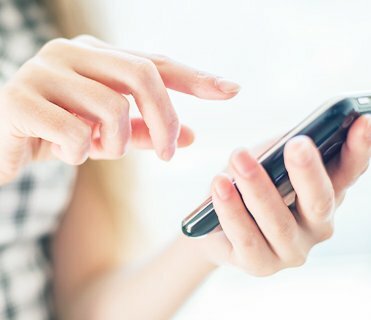 If you are looking for the same day appliance repair services in Sugar Land, then it’s time to experience the most convenient and easy-going services with our technicians. We bring speed and efficiency to your old electronic appliances. So lets the doers do their work. The thing that makes us different from other is we offer you our service warranty that ensures that we only provide the quality that matters. We are all no doubt dependent on our appliances to function appropriately, so when any of these breaks, it’s crucial to get them fix on time and properly. It’s time to hire the experts who know how to carry out all the things with proper planning and measurement. It is important to mention that we don’t charge extra for same day services. Similarly, we don’t charge for any fault face by our technicians. Broken Fridge? Is your washing machine, dryer, dishwasher, an oven is not working properly? 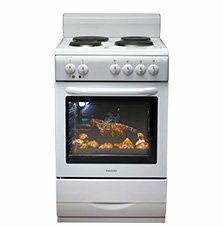 We understand it can be very frustrating when appliance suddenly stops responding and that is why we have at our company the most competent and qualified technicians who are available 24/7 to serve you in the best possible manner. Our team of experts is fully trained to fix a wide variety of appliance selection from oven heating issues to washing machine instability, from dryer’s unresponsiveness to dishwasher clogged problem we handle everything and make sure to bring back to original state. Are you in need of a fridge repair services? 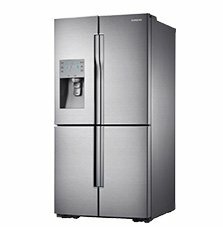 At Sugar Land Appliance Repair, we understand how much it is frustrating to cope with continuous noisy and leaking fridge. So that is why are with an aim to provide you with the most reliable repairing services. Our highly qualified staff knows how to deal with the most unwanted condition within same day service. They are trained to perform all kinds of fridge repairs and also offer the most reliable solution for a variety of appliance problems. With years of experience, we are posing the most reliable, fast and hassle-free fridge repair service. So what you need more? Our fridge repair services are exceptional and offer flat rates. Is your washing machine has suddenly broken down? This can be a great pain in the neck but don’t worry we are here for you! Most people buying a new machine consider as a burden on pocket rather than hiring the affordable appliance repair services. So why not give our experts a chance to show their abilities and knowledge of a variety of repairs? It doesn’t matter what model is of your appliance, we inspect and go deep into root to find out the problem. Our washing machine engineers are 24/7 available so you can get the most speedy repair services. They have years of experience and this is something that makes them beyond exceptional. 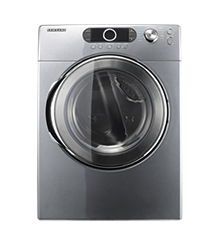 We at Appliance Repair Sugar Land offers the full package of washer dryer repairing services. Don’t worry if your washer has stopped working or spinning. We make sure to get the best solution for your dryer. From the trickiest jobs to easier ones, we bring everything at the place and on time. So stop your search for experts and hire the professionals who are offering same day services. Need the most speedy and quicker dryer fixation services? Our efficient services are designed to get the washer back to its working state as soon as possible. With our team of expert engineers, no work is more or less as we offer seven days in a week service to bring back the appliance into an original form like it was used to be. 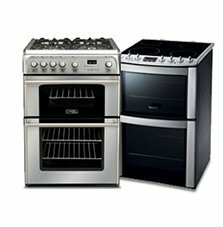 We at Sugar Land Appliance Repair, bring the inconvenient, faulty and frustrating oven to working state. Our engineers are much friendly and co-operative who offer an excellent handy solution to fix the problem on time. With years of experience in this repairing field, they are confident to fix all kinds of microwaves problems. Whatever the brands are, we repair overheating, inaccurate code problem, buttons problem of ovens. So give us a call and get the prompt answer for all inquiries. The dishwasher no doubt has saved many households from the unavoidable after-dinner arguments of who is going to wash up the dishes. That is why when it stops working, you not only got irritated and inconvenient but also make the daily routine a kind of a mess. Looking for the most reliable dishwasher repair service in Sugar Land? Don’t need to bother when you are getting the repair so cheap and on time. Now it’s useless to go for a new one appliance. 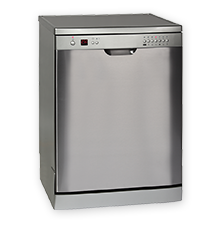 It’s time to hire the experts who can help in carrying out your dishwasher repair within same day at affordable prices. I highly recommend this company. I had a washer break down and they had it back up and running within 30 minutes of service call. The service men were very professional and prompt. If you have appliance damages, give them a call, they will surely repair. Great service from this family-owned (and veteran-owned) company! They fixed my washer machine in a timely and professional manner. Highly recommend. Thanks, guys, for a good work! Thomas had a good knowledge of our LG refrigerator and easily identified why the ice maker wasn't working. He ordered the part and came back to change it out and it works perfectly now. Tom and Sam work tirelessly to make calling them a good experience. I highly recommend this service center. The best service I have ever received from an appliance repair company. If needs, I will definitely use them again for our repair needs. We are happy to wok with you and the homes that you are invested in. Appliance Repair in Fort Worthis available for you today! We will waive your service fee! Give us a call today and schedule your service call; we will waive the service call fee if we do the repair!